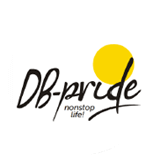 DB Pride: Projects Highlights, 24X7 Services. Say hello to a nonstop life at DB Pride. Seamlessly connected so that you get there faster. Serviced 24x7 so that life does not come to halt. 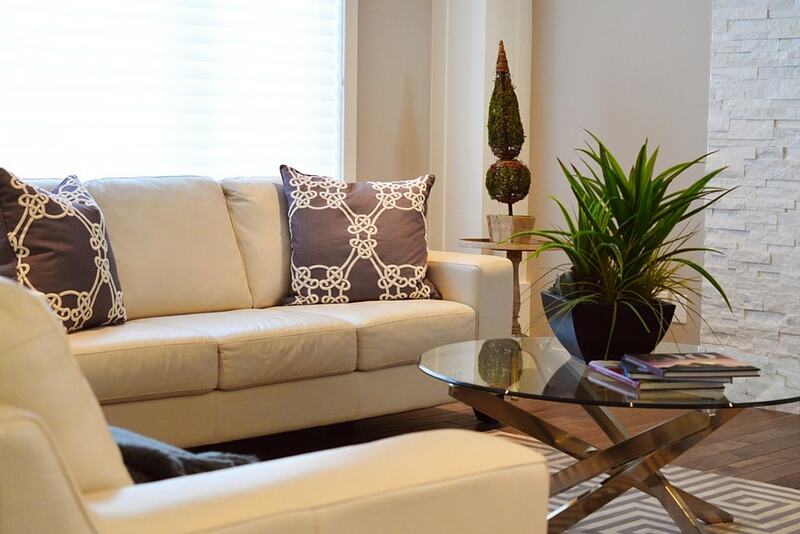 Sensationally packed with amenities so that you can enjoy life. And suitably priced so that you can live your dream. Every day. Nonstop. The worldly cares may seem far away, but the world is just around the corner. Pulsating with energy, nonstop, you live in the heart of the city, connected to all major roads, prominent offices, malls, schools, hospitals, hotels etc. Truly a gem of a location for the pride of your well-deserved life. 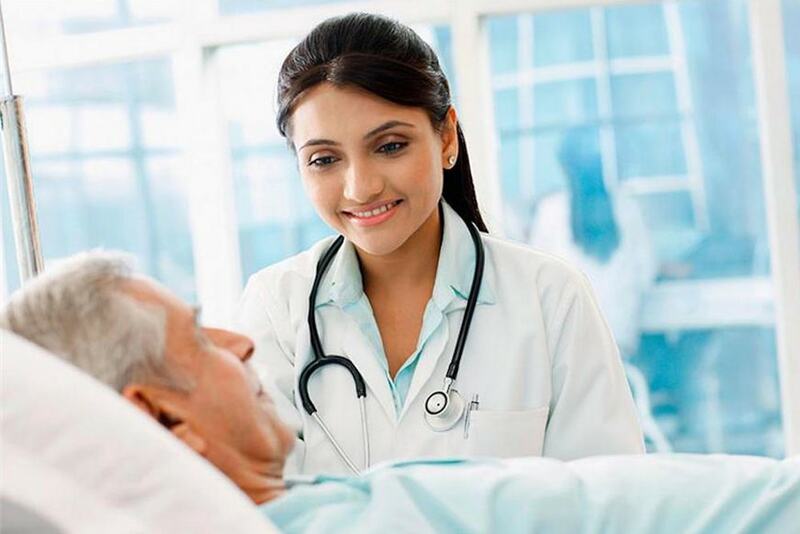 5 Kms from Super Corridor and 7 mins drive to Bombay Hospital & 5 min to Vijay Nagar Square. 10 Kms to Indore stationand 17 Kms to airport. Close to Hotels like Sayaji, Radisson, Marriot, Shreemaya, Country Inn. In close proximoity with schools like DPS, Shri Satya Sai Vidya Vihar, Bhavans Prominent, Shishukunj and Advanced Academy, Laurels School. Malls like Mangal City, Orbit, C21 and Malhar Mega Mall are a short drive away. 24X7 Services Like Plumber, Electrician, Chemist, Security, ATM, Doctor on Call and Convenience Store. When you have the whole world of wonderful things, we want to add a few more things to make it more worthwhile. Here's wishing you a healthy, wealthy & safe life! Spacious and well ventilated homes. Club House with Swimming Pool, Spa and Salon, Gym, Creche, Guest Rooms and Restaurant. When you gain inner peace and also an outward longing to reach beyond the skies - You will live life to the fullest. A great place to unwind. A place to gain yourself again - after leaving all the demands of the world behind. Having redeemed yourself, you turn to the world again. To feel belonged. Whether it's the hustle bustle on the ground or the twinkling stars in the sky. You know you are home - at a sanctuary of peace.